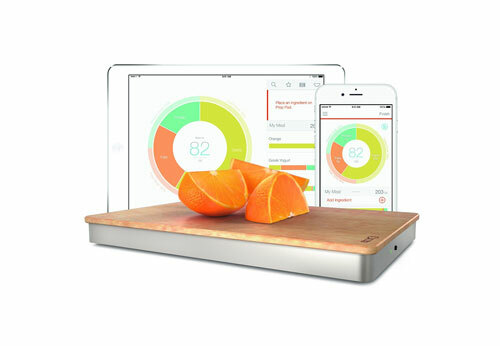 Drop Kitchen Scale: helps you prepare your recipes faster. It scales your recipes and lets you substitute ingredients easily. With its auto-progress feature, you don’t have to touch your iPad with a dirty hand. Smartplate: this is an intelligent plate with object recognition and weight sensors to enable you to weigh and analyze your food intake. Prep Pad: a smart scale that gives you a breakdown of calories, fat, protein, and carbs in your meals. Useful for tracking and logging meals. 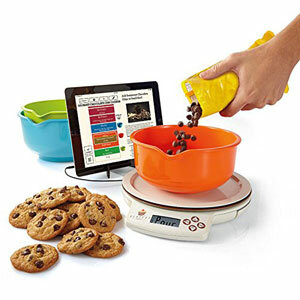 Perfect Bake: a smart scale that connects to your phone or tablet to guide you through each baking recipe. You can create and save your own recipes. Just place a bowl on the scale to figure out how much of each ingredient to add. 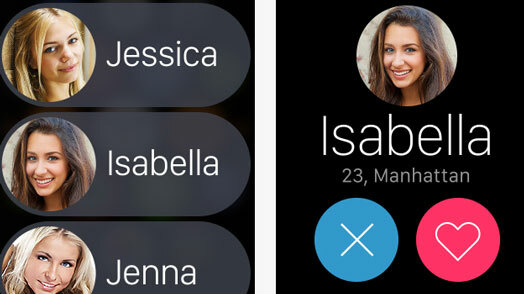 Neo Smart Jar: a device with sensors and Bluetooth to let you know what you have and how much of it. The app suggests recipes based on ingredients you already have. Have you found better iOS-compatible smart scales? Please share them here.